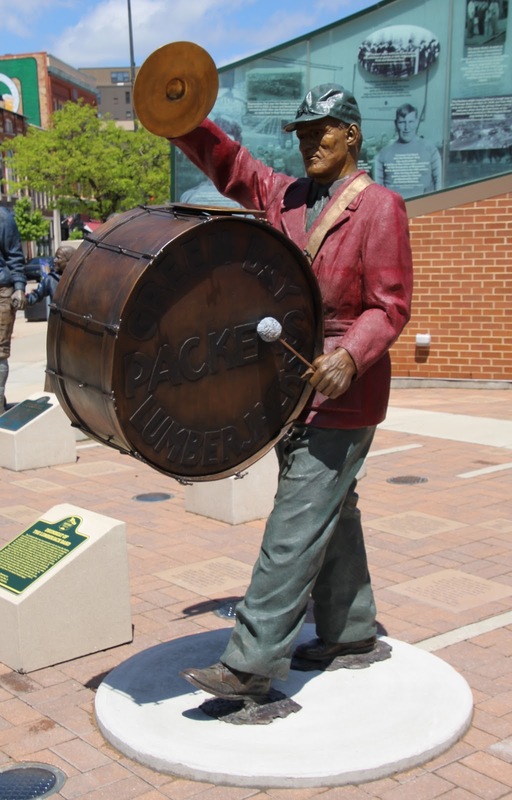 Packers Heritage Trail Plaza was dedicated in 2013. The Fine Art Studio of Roblatt-Amrany in Highwood, Illinois. 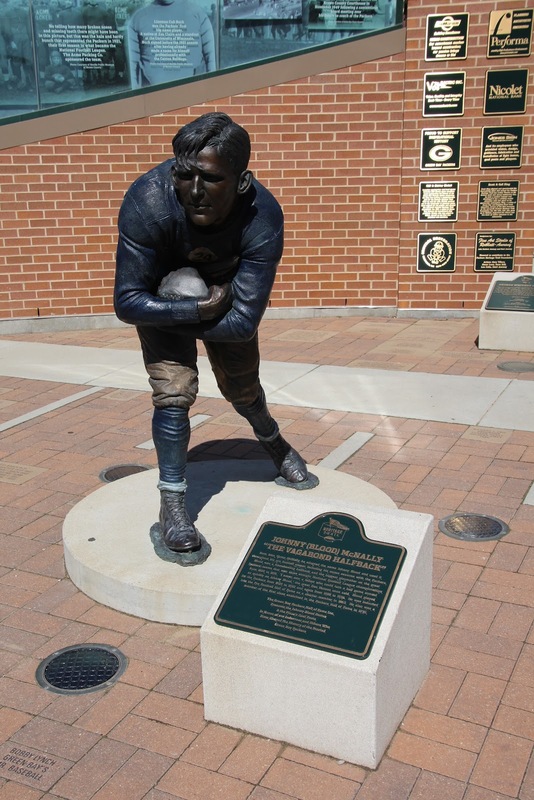 Packers Heritage Trail Plaza is located on the northeast corner of the intersection of North Washington Street and Cherry Street, Green Bay, Wisconsin 54301.